At Just Roses Plus we are committed to delivering your important emotional sentiments on time and as fresh and beautiful as possible. Because of the nature, seasonality, and regional availability of flowers it is sometimes necessary to make substitutions of equal or greater value. We will make every effort to maintain the "look and feel" of the arrangement by considering the overall shape, size, style, and color combinations. 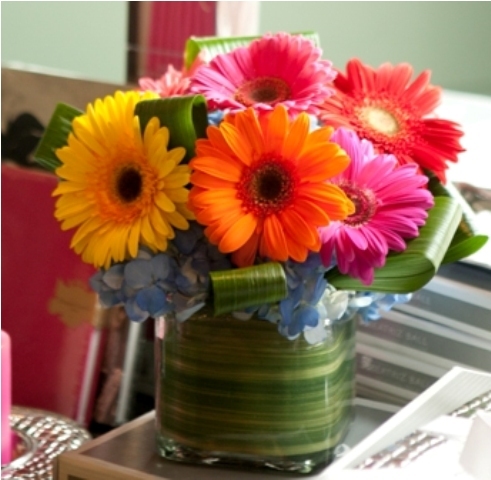 In single-variety arrangements the variety will take precedence over color. For instance, if an order is for yellow daisies, they will substitute another color of daisies, not another yellow flower. White roses and cream roses may be substituted for each other as well as peach roses and pink roses. Purple and pink orchids may need to be substituted for white orchids and visa versa.